Eat Right: The foundation of any healthy lifestyle is good nutrition. In order to maintain and improve your health as you age, it is crucial to also maintain a nutrient-rich and well-balanced diet. Food can actually affect every aspect of your health and your appearance. Certain kinds of food can be used to prevent serious illnesses, some can be used to reduce wrinkles, and others can be used to give your immune system a boost. By having a balanced diet, you will be able to improve all of the important aspects of your health. 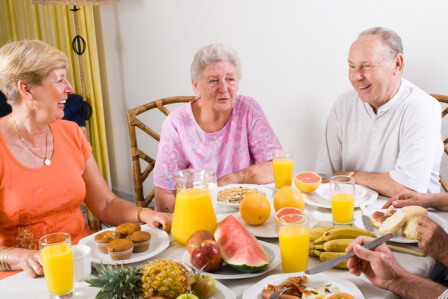 Many certified home health care agencies in Massachusetts can help you with your diet. Exercise: In order to maintain good health, it is important to exercise. However, this does not mean you have to get a gym membership. All you would need to do is exercise for thirty minutes a day, for five days a week. This will provide the best results. It can feel difficult at first but over time, your workouts will begin to get easier and easier, they may even be fun. Exercise will help improve your energy, strength, mental health, and your moods. Reduce Stress: Stress can accelerate the aging process and lead to many serious illnesses. For this reason, it is important to make sure that you are taking steps to reduce stress. 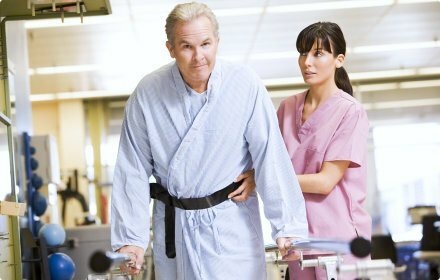 There are many ways you can try such as hiring a home health care services in Quincy, MA, finding a hobby, or simply getting out of the house. Those are just a few of the many different ways that can help you maintain a healthy and fulfilling lifestyle. If you would like to find out more about what you can do to stay young and healthy or about our multicultural quality home care services in Massachusetts, please get in touch with Allied Home Health Care, Inc. anytime. This entry was posted in Healthier Lifestyle and tagged Eat Right, exercise for seniors, Senior Care Tips. Bookmark the permalink.